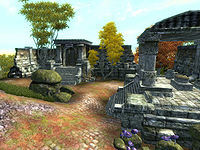 For more in-game information on Ebrocca, see the Shivering Isles article. ^ Corpses of Bosmer in Ebrocca, assumed to be the Clan members. This page was last modified on 21 October 2018, at 07:50.